Fuel line heating is a proven cost effective method to protect against Diesel fuel gelling or waxing at cold temperatures. The heated coolant is passed through a specially designed heat exchanger, housed inside a stainless steel manifold. 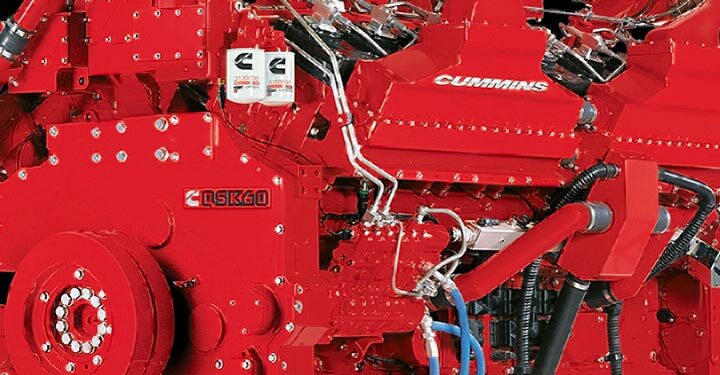 This configuration maximizes the amount of surface area or dwell time for heating the diesel fuel as it passes though the manifold. Fuel Line Heaters come with adjustable mounting brackets for more flexibility. Installation is accomplished by routing fuel and coolant lines to / from the heater or engine block. Installing the unit closest to the fuel filter will achieve maximum efficiency and preventing gelling fuel from clogging in the filter. Fuel Line Heaters are compatible with several types pf Diesel Fuel and Diesel Fuel Additives. These units are also designed to handle up to B-100 Biodiesel. To determine what size is needed for your equipment and application, please send us an email at info@thermex-systems.com or call us directly.